Providing pest control service for commercial properties in Loganville Georgia and surrounding areas. Anna in marketing found a few ants under her desk – now the whole office is panicking. Are there more bugs on the loose? Who let them in? How soon will they be gone? 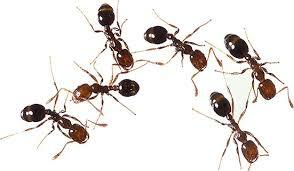 Put an end to office infestations when you call Pest Force at (678) 243-0731. Our commercial pest control services keep businesses safe and pest free in Monroe Loganville, Georgia, and surrounding areas. A Pest Force exterminator will quickly visit your site and assess potential entry points. Then, you’ll receive a free treatment estimate. Whether your pest problem is simple or complex, you can contact Pest Force for immediate advice. Keep your employees focused on their work – not on the invading pests. Ask the Pest Force experts about mosquito, ant and rodent treatments for your Monroe, Georgia or surrounding area office. We’ll remove every trace of those annoying pests ASAP. 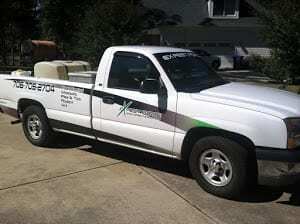 Providing Pest Control to Businsesses from Athens to Atlanta, GA.